Lots of wild animals live in South Africa, like lions, zebras, elephants, rhinos and leopards. 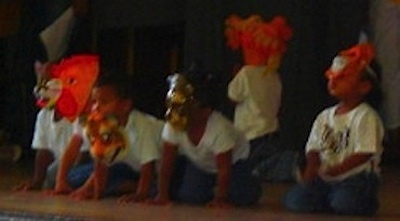 The children at one creche in South Africa got to dress up as animals for a play. Have you ever been in a school play? What did you have to wear? The children at Seawind Educare in Cape Town dressing up! 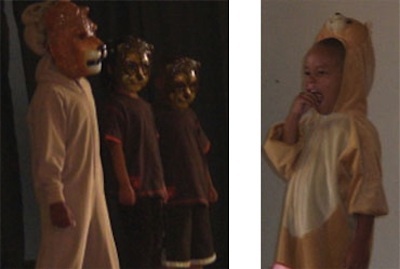 If you could be an animal in a play, like these children were, which animal would you choose?